AIA offers a variety of summer opportunities to grow and share your faith. Read below to find out some ways you can be involved this summer! The UTC is a high intensity sports camp, created by Athletes in Action, for college & pro athletes. We tackle the issue of how to blend faith and sport together on the field of competition. We teach athletes five Biblical Principles and then allow them to test those truths in a 20-hour sports marathon known as "The SPECIAL" Our goal is to help every athlete in every nation understand how the gospel impacts their sport and life. Travel the world while competing and serving others. 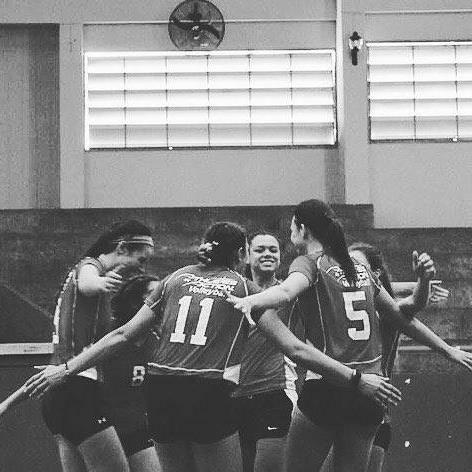 Part sports camp and part mission trip, AIA gives you the chance to blend your sport and faith while experiencing another culture, all for the purpose of sharing the gospel around the world. Click on your sport to find out more. Use your sport to give back to the community this summer at our AIA summer sports camps!